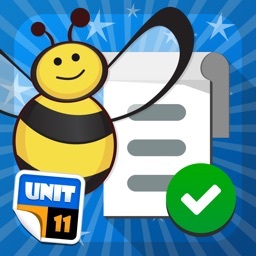 Have loads of spelling fun with three mini space-themed games, and tailor the app by adding your child’s own school spellings. 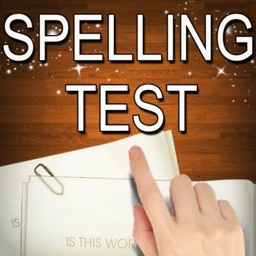 Let’s get ready to spell! 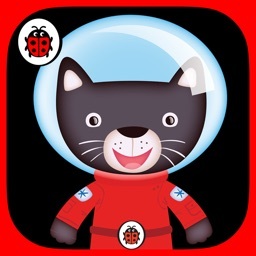 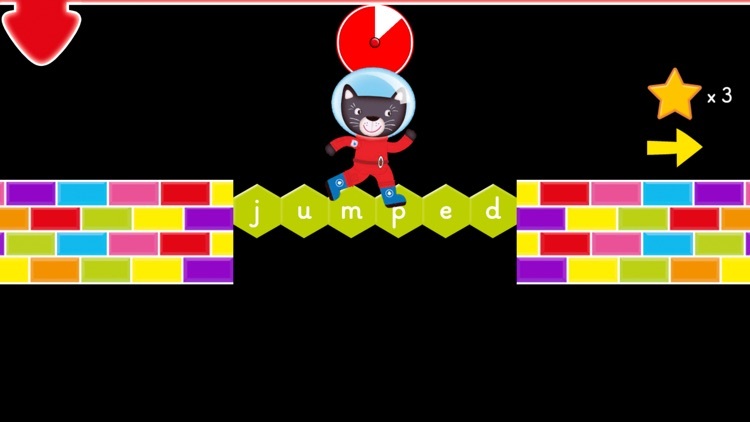 • Decorate your own space rocket and launch it into space! 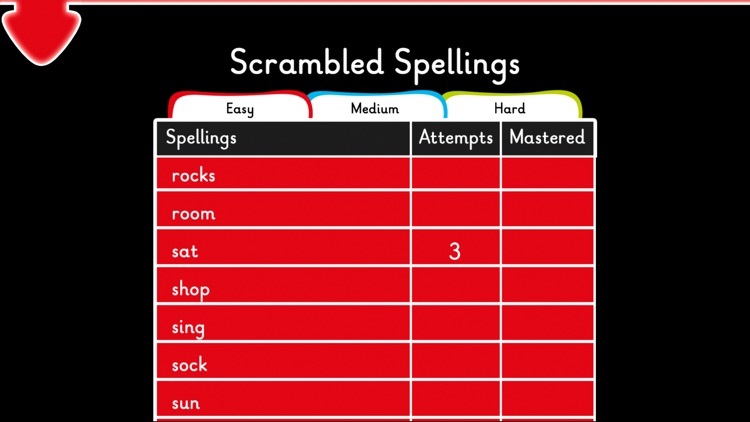 • Speedy Spellings – spell against the clock! 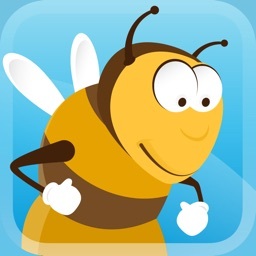 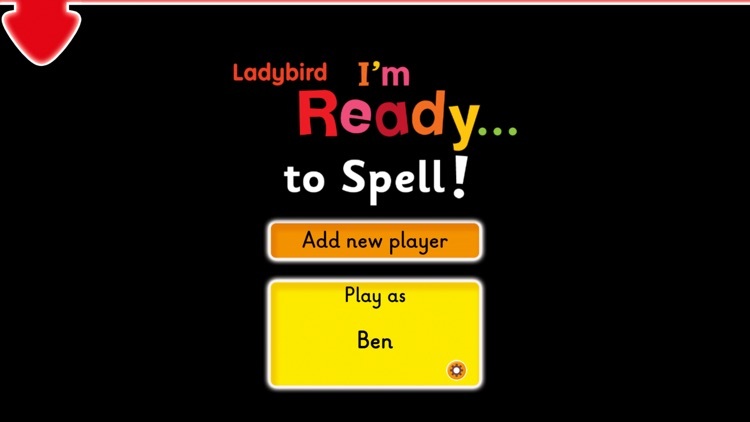 Following on from Ladybird’s successful I’m Ready for Phonics app, I’m Ready to Spell is the perfect way to support your child’s phonics and spelling learning in a comprehensive and user-friendly way. 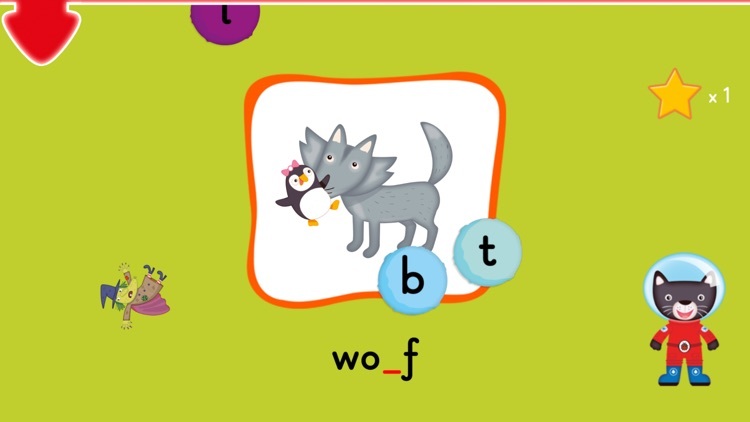 It will encourage and motivate your child to practise their spellings. 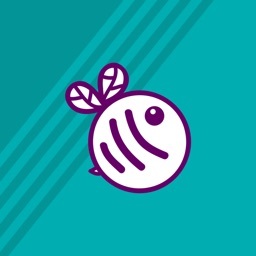 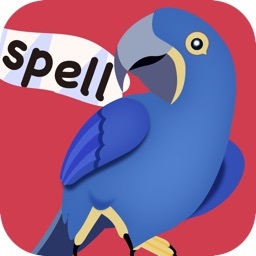 Fun, thoroughly researched and developed alongside editors, teachers and literacy consultants, I’m Ready to spell is the spelling app you can trust. If you experience any technical problems with the app, please email us with a description of the issue and the device you are using at [email protected] We are happy to help.